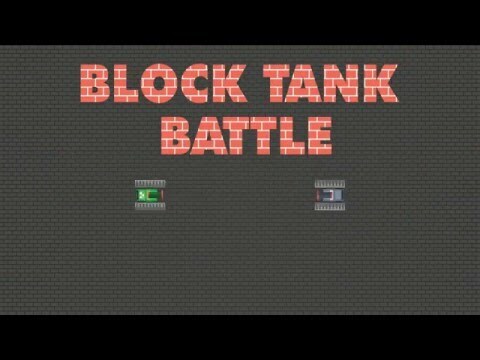 Block Tank Battle is an military and action game requiring lots of strategy from players. Kick-off the Tank War, you join in the World Of Tanks with diverse model types of helicopter. This series Tank Battle game got attention from millions of player on over the world due to the exciting action. - Drill the wall and destroy the brick blocks to open new roads. Move under the green tiles and cover the white road markings. But the stone blocks is unbeatable base. Your enemies are very fast, crowded and strong. So be smart! Kill or be-killed? You don’t have other choices!